Deutsches Haus Ho Chi Minh City is the first building in Vietnam and one of few in South East Asia awarded with two energy efficiency certificates: LEED Platinum and DGNB Gold. 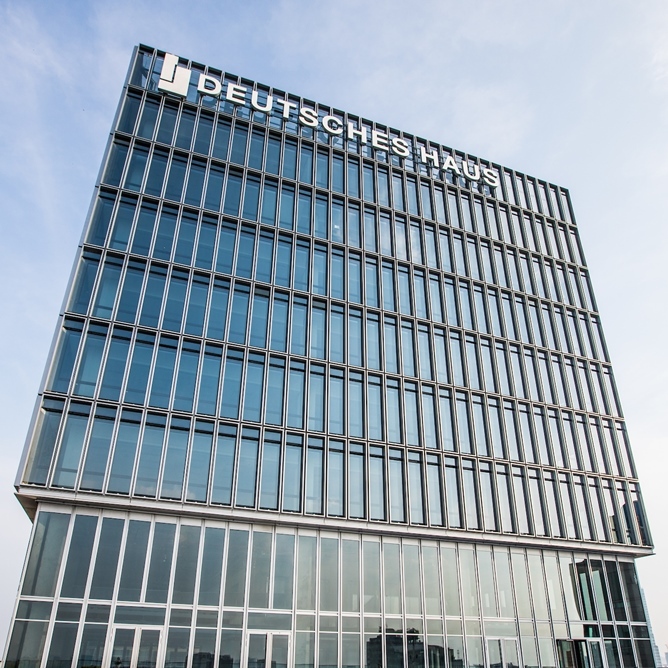 The Federal Ministry of Economic Affairs and Energy of Germany granted Deutsches Haus Ho Chi Minh City the “EnEff” distinction applying state-of-the-art sustainable energy-efficient building solutions and technologies “Made in Germany”. 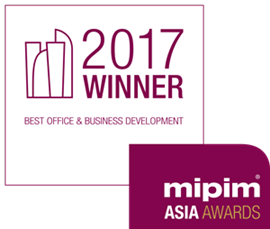 The MIPIM Asia Awards recognize the property industry’s best and brightest, rewarding innovation and achievement in a variety of fields. After selection by a prestigious jury and a vote by MIPIM Asia delegates, winners are awarded Gold, Silver and Bronze recognition during the MIPIM Asia Awards Gala Dinner. 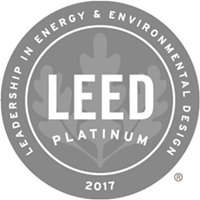 LEED Platinum stands for green building leadership. LEED Platinum is transforming the way we think about how buildings and communities are designed, constructed, maintained and operated across the globe. LEED Platinum certified buildings save money and resources and have a positive impact on the health of occupants, while promoting renewable, clean energy. LEED, or Leadership in Energy & Environmental Design, is a green building certification program that recognizes best-in-class building strategies and practices. To receive LEED Platinum certification, building projects satisfy prerequisites and earn points to achieve different levels of certification. Prerequisites and credits differ for each rating system, and teams choose the best fit for their project. The DGNB Certification System. Uniquely flexible. There are a number of certification systems for sustainable building. The DGNB System is unique. It provides an objective description and assessment of the sustainability of buildings and urban districts. Quality is assessed comprehensively over the entire life cycle of the building. The DGNB Certification System can be applied internationally. process work flows and site are certified. The system is based on voluntarily outperforming the concepts that are common or usual today. 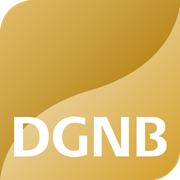 If a performance requirement is met, the DGNB awards the DGNB certificate in bronze, silver, gold. In addition, there is the option of simple pre-certification in the planning phase. In times of scarce fossil energy sources and continually rising energy prices, there is a growing global demand for innovative technology to reduce the consumption of electricity. Germany has an excellent reputation for energy efficiency. Against this background, the German government has established the Energy Efficiency Export Initiative under the overall control of the Federal Ministry for Economic Affairs and Energy with the slogan "Energy Efficiency - Made in Germany". It supports German suppliers of products, systems and services connected with energy efficiency.